The spirit of the house: A Tradition BIO flour with regional products for a quality pizza. Breizh Pizza is the culmination of a project initiated a few years ago (2007). Since its first steps at home, where his cuisine shines the eyes of the guests, Cyril, manager of Breizh Pizza Truck, quite the way. 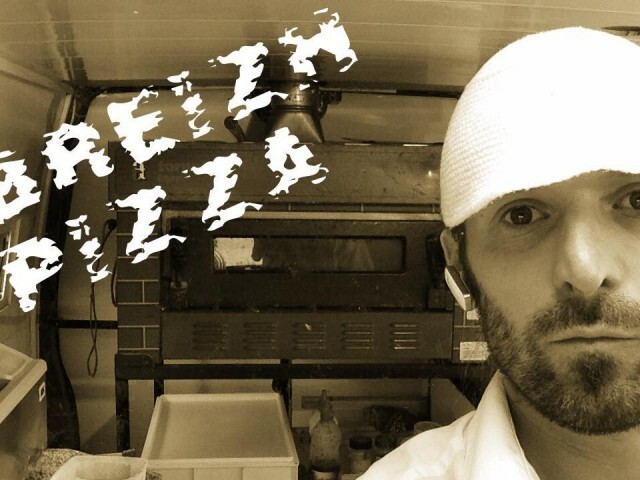 After several formations pizzerias restaurants and pizza chefs in school, he chose to be independent and to go into traveling pizzeria in Finistere South (2009). Today it offers more than twenty different pizzas, and seasonal pizzas, made with flour derived from organic farming and local produce. You can find it on the municipalities of Trégunc Nevez, Nizon and Port Manec'h. Good culinary discovery on our site and see you soon!